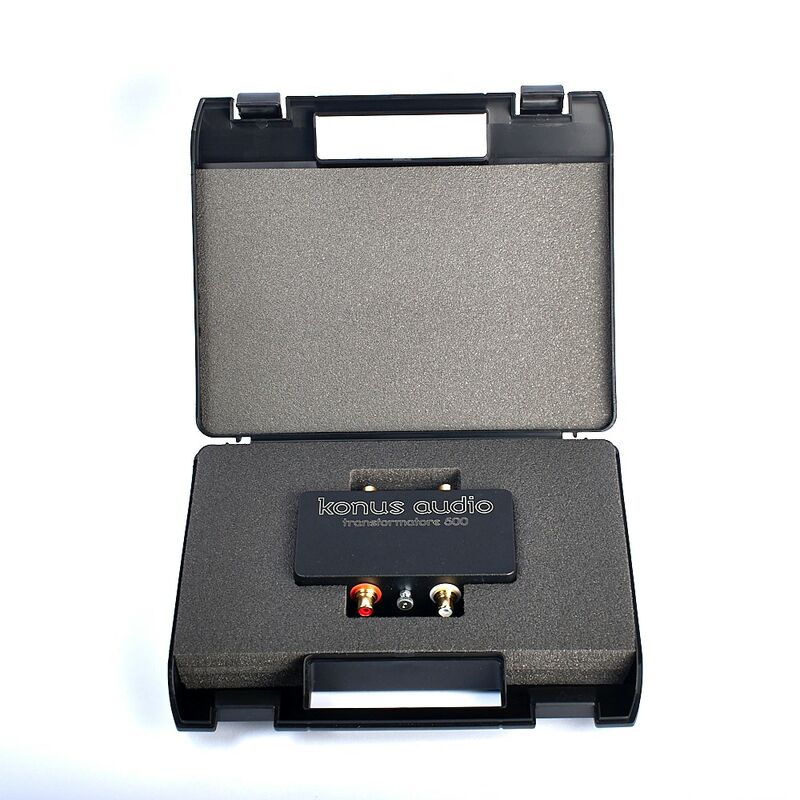 Available in Black colour as standard. Konus Audio Transformatore is in-house handmade product using the highest quality transformers and high-end hardware. 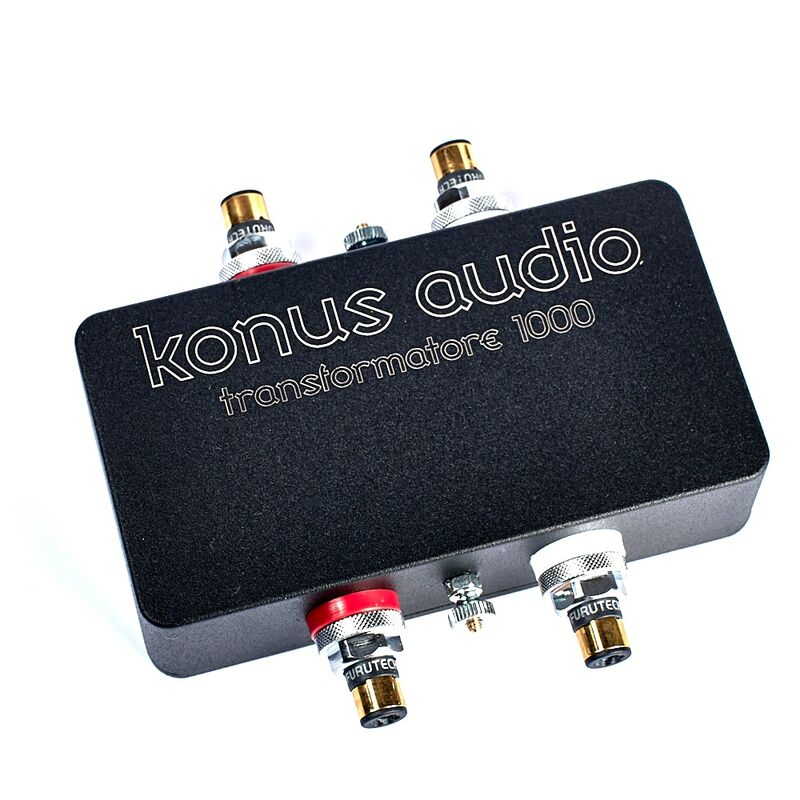 Konus Audio Transformatore 1000 Super High-End transformer specifically designed for low impedance cartridges. 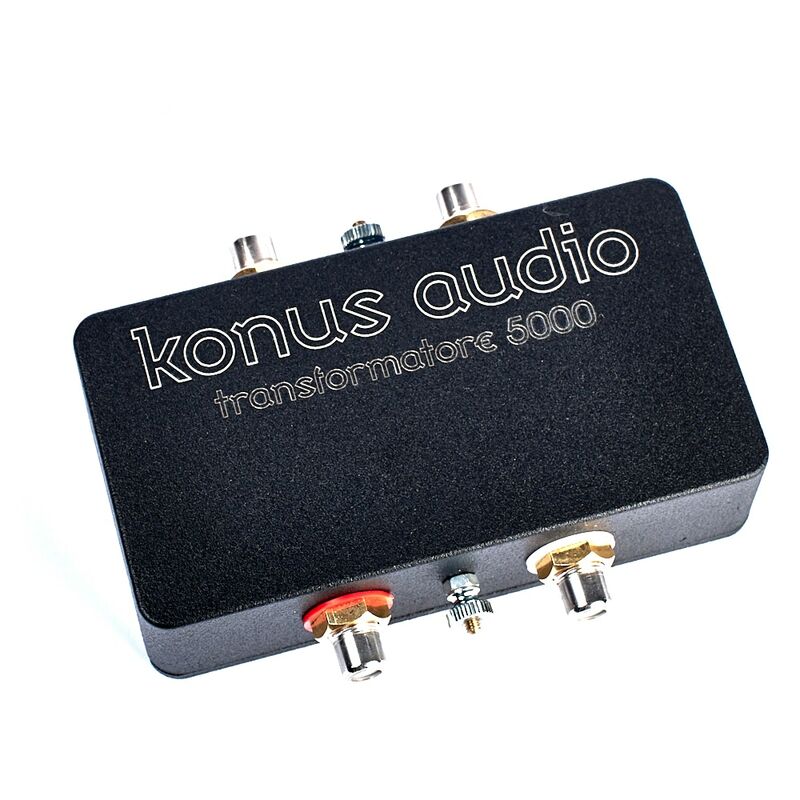 Konus Audio Transformatore 5000 Ultra High-End transformer for low impedance cartridges wound with pure silver wire. 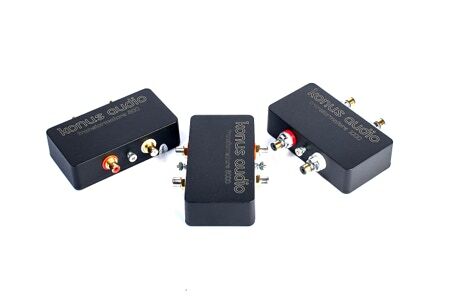 It doesn’t get better than this!